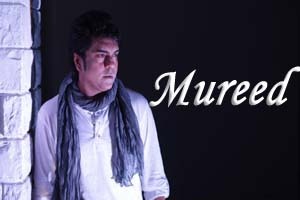 Lyrics Of Mureed Vipin Aneja's From Album - Mureed (2015): Beautiful love song in the voice of Vipin Aneja and music composed by Manan. The video of this song is available on youtub. Lyrics in Hindi (Unicode) of "मुरीद"